The Explorer from TEBCO is a men’s 26″ wheel commuting electric bicycle. It’s an extremely practical and well priced electric bike that incorporates the battery into the frame and has a smooth power delivery and comfortable riding position. It’s a great bike for getting around town and for long daily commutes. It’s simple, robust and runs good components. 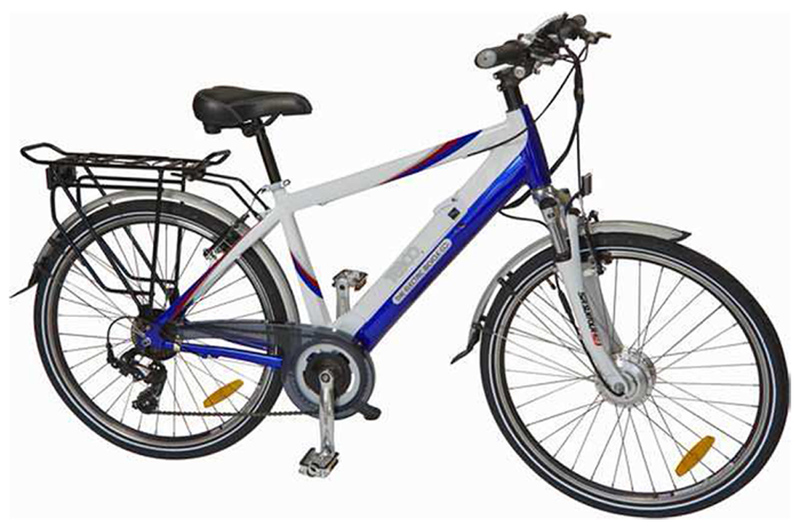 It’s difficult to get a better electric bicycle for the same amount of money with all the key features included on this electric bike. Please visit their website for more information.